Facebook is one of the most popular social networking apps available right now. With the ability to post whatever you want online, it is widely used by a lot of smartphone users. But there are lots of things you can’t do in the app by default that many people would find very useful. That is where Facebook ++ comes in. At this point there are many hacks which allow people to get around Facebook’s rules, allowing them to download videos, use the in-app messenger, and much more. Facebook ++ is just one of those hacks. Originally a jailbreak app available on Cydia, it is now possible to install Facebook ++ on any unjailbroken iPhone, iPod touch or iPad. In this guide, I am going to show you how to install the app on your device easily! A full description of that this tweak does is available here. 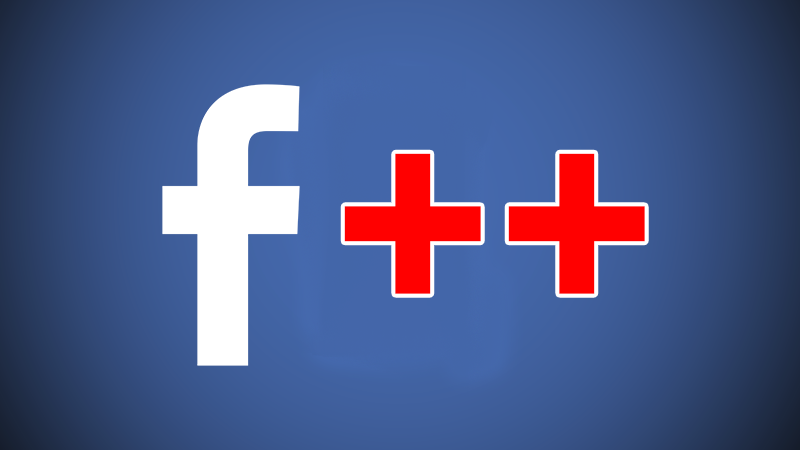 *If you use the free Apple developer account, the Facebook ++ app will stop working after 7 days. To fix this you can either reinstall the app, or use a paid Apple developer account which will allow the app to work for a year. Install Xcode from the Mac App Store if you do not already have it. Navigate to the PPSideloader Github page in your browser and download the master.zip file, or you can download it here. Download the Facebook IPA file from anywhere. It is available here but you can download it from anywhere. Unzip the ‘master.zip’ file you downloaded before. In here you should find several files including an Xcode project and an ‘app.ipa’ file. Copy the Facebook IPA file you downloaded into the master folder. Delete the ‘app.ipa’ file and rename the Facebook IPA to ‘app.ipa’. Open the Xcode project file. Click ‘ppsideloader’ in the left sidebar. In here you should find a box called ‘Bundle Identifier’. Set this to something unique. For example I used ‘com.ipodhacks142.facebookplus’. For the ‘Team’ drop down box, select your Apple ID used for your developer account. If it does not show up, go to Xcode>Preferences>Accounts and add your Apple ID. Once you have selected your team, click the ‘Fix Issue’ button. Now you need to select the device you want to install Facebook ++ on. Make sure your device is plugged into your computer. Choose your device in the drop down box in the top left of Xcode. Click the play button in the top left and Facebook ++ will now start to install on your device. Once the app has been installed, you may not be able to open it due to an untrusted developer issue. To fix this, navigate to Settings>General>Profiles and Device Management>Your Apple ID. Tap ‘Trust’ twice. You should now be able to open and use Facebook ++ on your device!